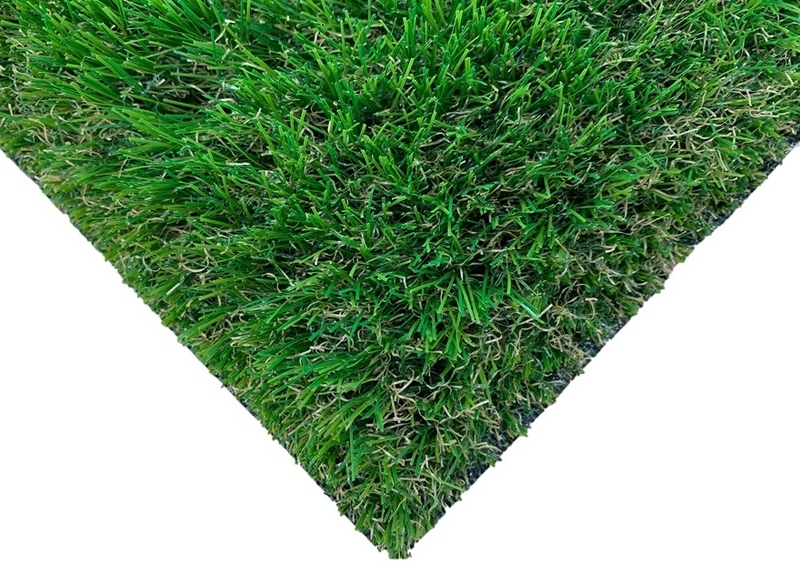 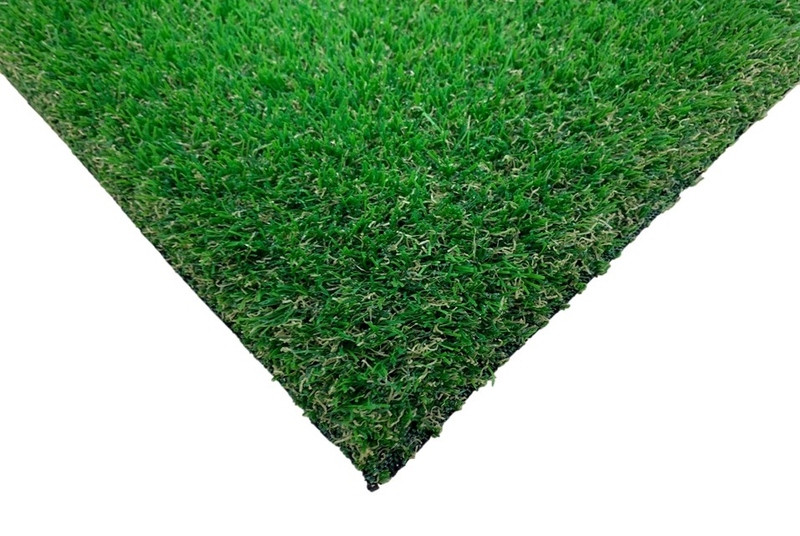 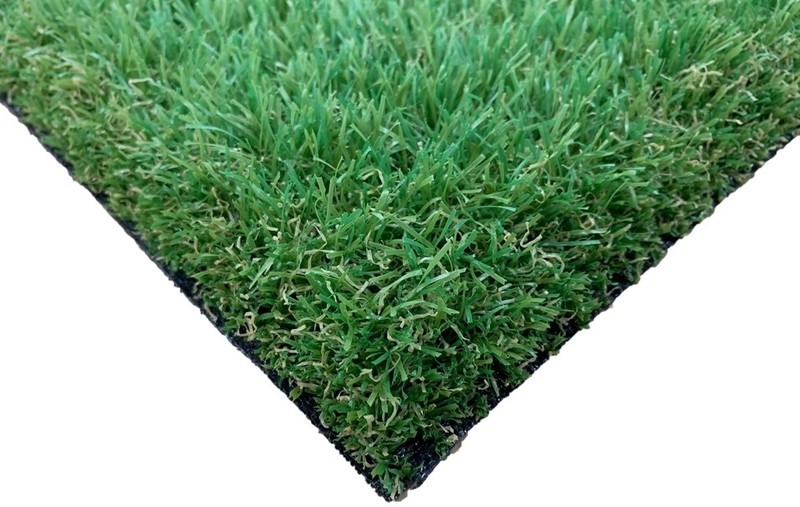 Our range of artificial grass is of EU quality and imported directly from The Netherlands. 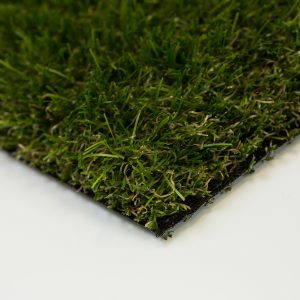 All of our artificial grasses look and feel like real grass. 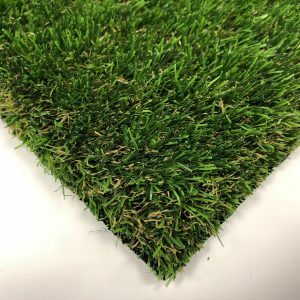 How much is fake grass? 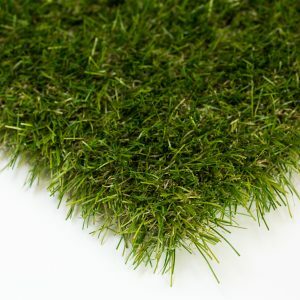 Cheap, if you consider a hassle free lawn! 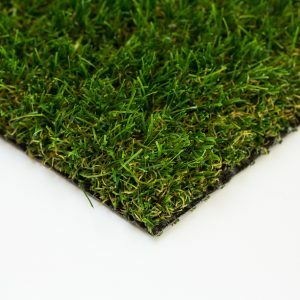 We have over 40 ranges for every budget ranging from 6mm - 40mm pile height, with various different shades of green and natural brown curly fibre meaning there's something to suit all tastes. 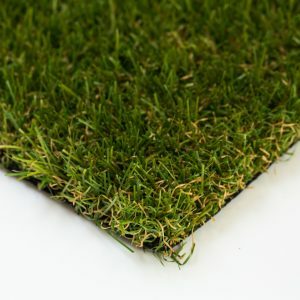 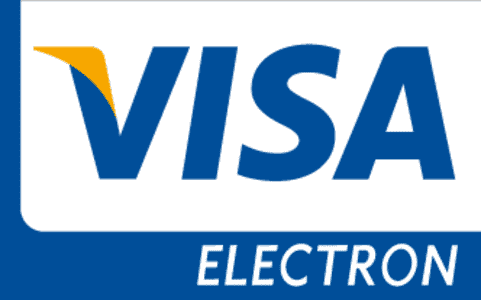 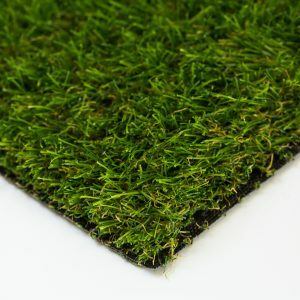 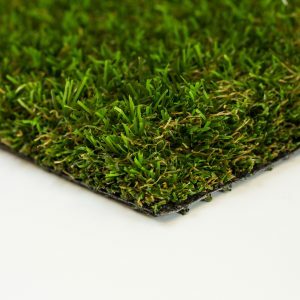 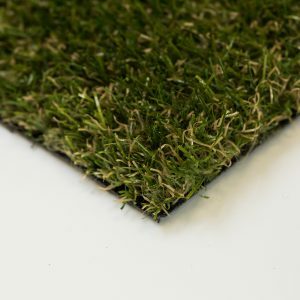 Request for some free fake grass samples on our website today, or if you would like any more information please do not hesitate to call our office on 0161 654 7069. 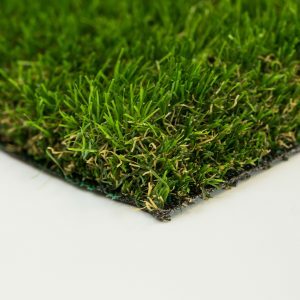 Alternatively, you are more than welcome to visit our warehouse in Greater Manchester - that way you can see all our stock!